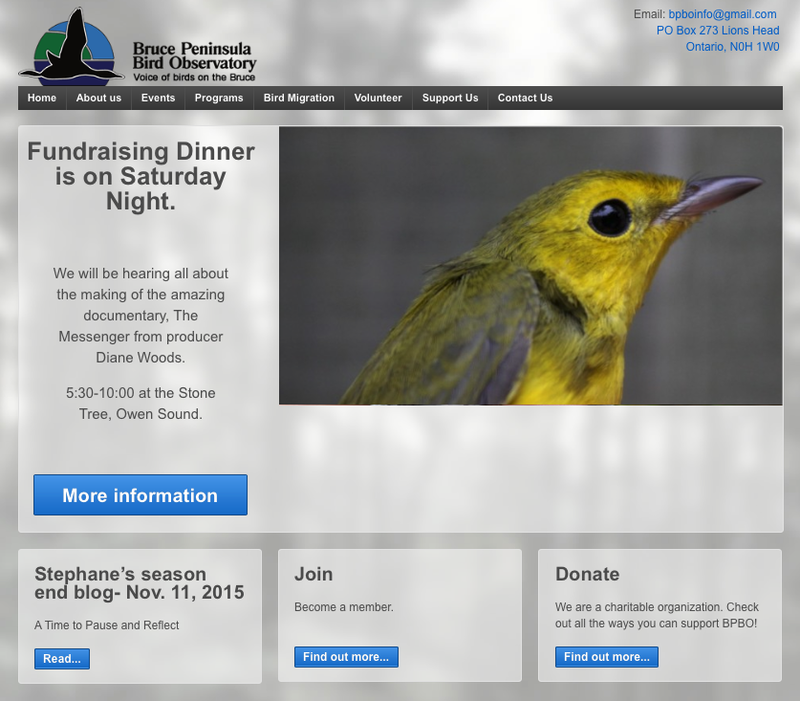 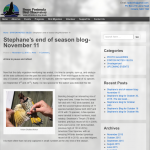 WordPress web site for Bruce Peninsula Bird Observatory. 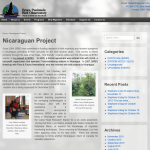 This well-known organization needed a means to communicate supporters and the general public. 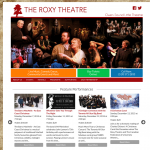 Several people contribute content to the site, both written and visual. 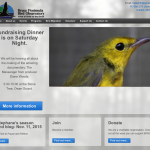 The site includes a link to CanadaHelps.ORG for processing donations.